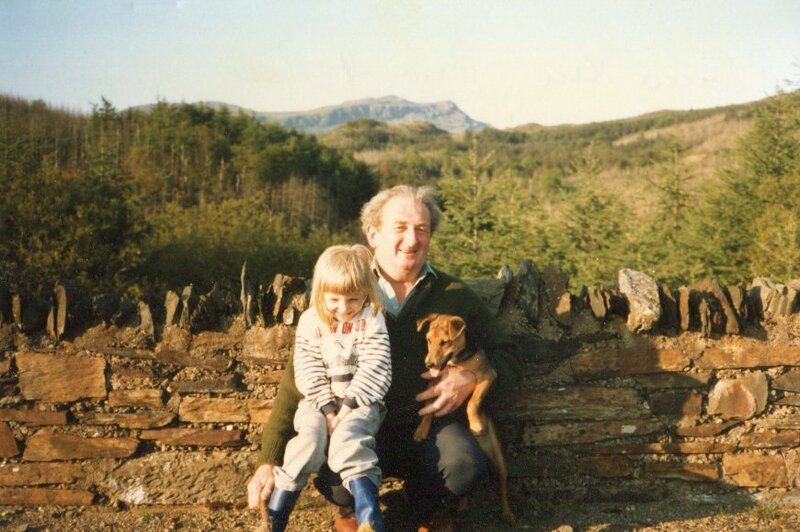 Taid & the Seagull – We used to go on days out often with Taid, Nain and my cousins. Once we all went to Butlins and we were having lunch by the lake. Taid was about to eat his sandwhich when a seagull landed on his head and stole his sandwich! That was hilarious! Dad & the Silly Hat – I don’t know why this one sticks out in my memory and no-one else will ever understand it but once Dad put a bobble hat on his head and proceeded to walk down the high street of a quaint little village acting like our local village idiot. It was just funny! But like I say, no-one else got it and we did get a lot of rather weird looks from the tourists!! It was hilarious! Seagulls are funny creatures! Thank you! I love this photo so much!